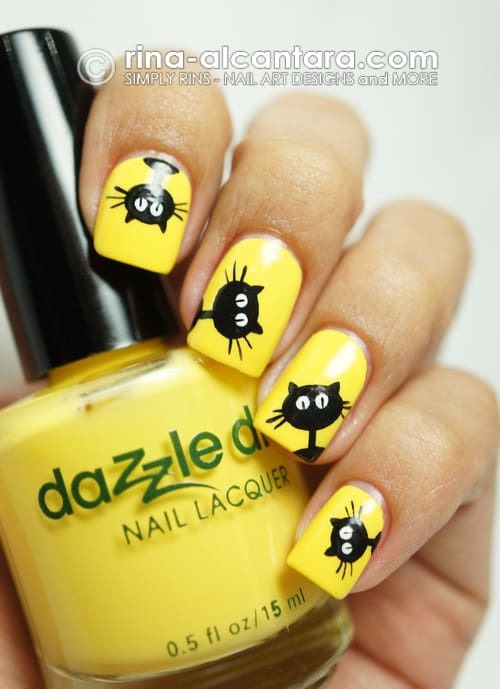 Halloween Nail Art Designs - Easy Ideas for even beginners! 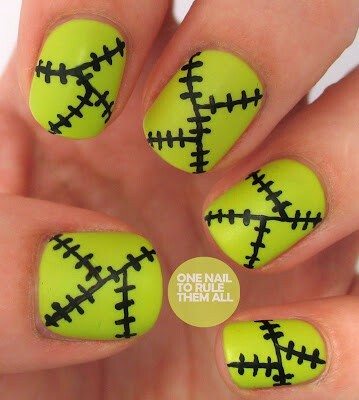 Skip the traditional orange and black and take your pick from one of these awesome Halloween Nail Art Designs. 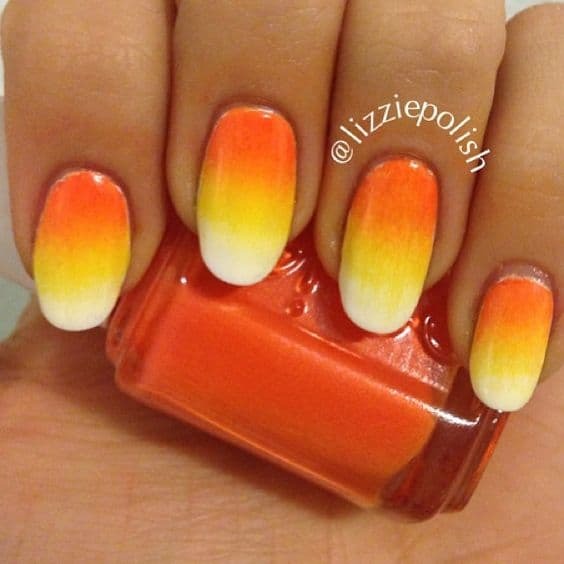 Easy enough for even the beginner nail art designers. 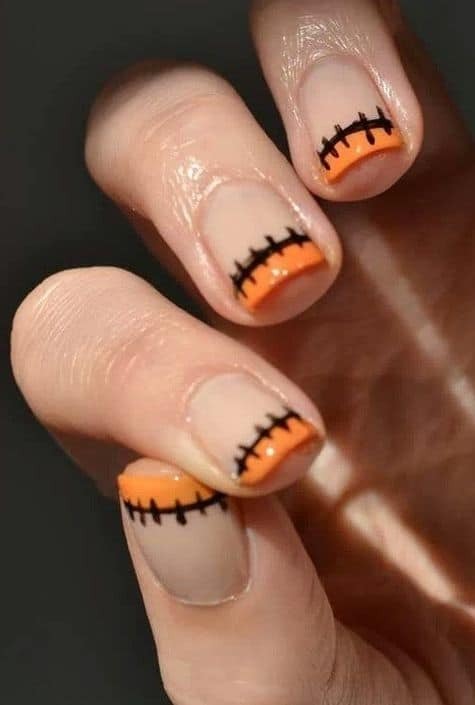 I love all the holidays but when it comes to nail art design Halloween is one of my favorite times of the year. 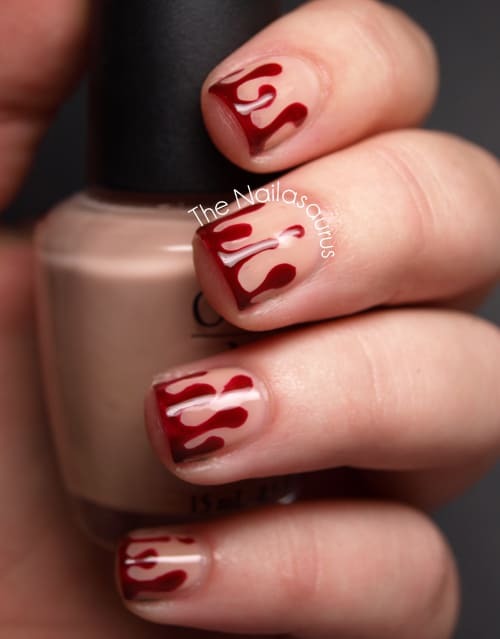 There are so many ways you can take your nails this time of year, from Frankenstein nails to bloody drips. My daughter always wants me to paint her nails in glow in the dark which is super fun for kids and well I enjoy it myself too. 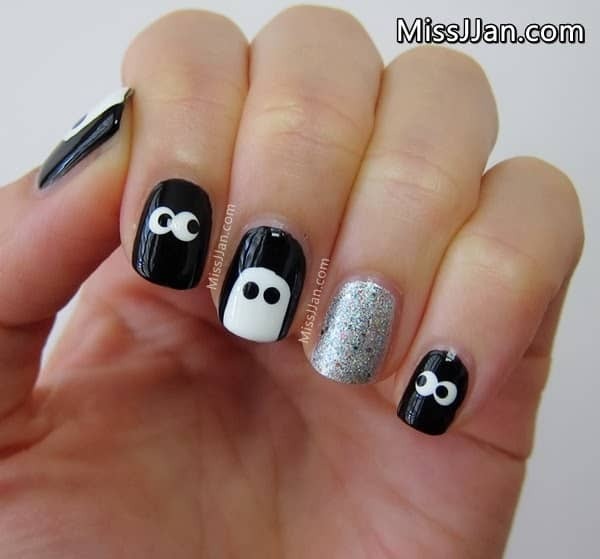 Which is your favorite Halloween nail art designs? 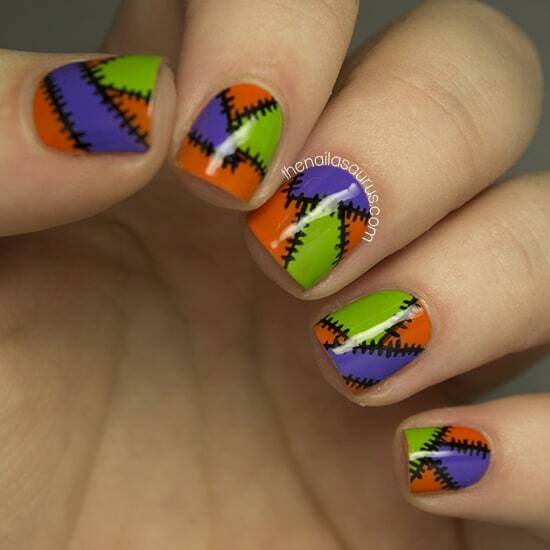 I am in love with this Halloween Patchwork nail art. It reminds me of Sally from The Nightmare Before Christmas. 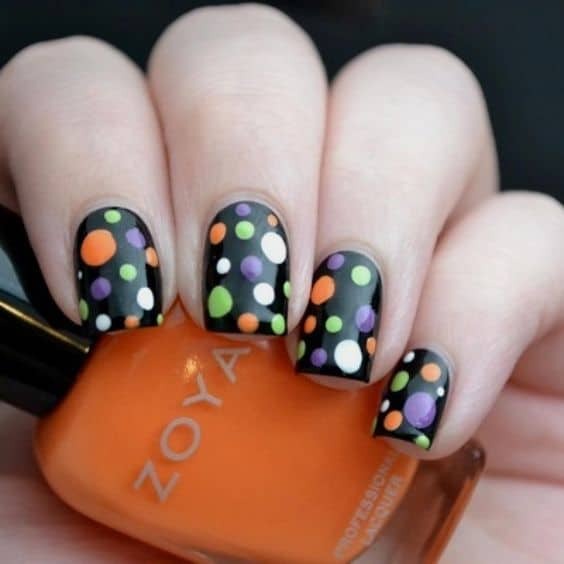 These Halloween dotted nails are perfect for the littles who are wanted to up their nail game for Halloween. 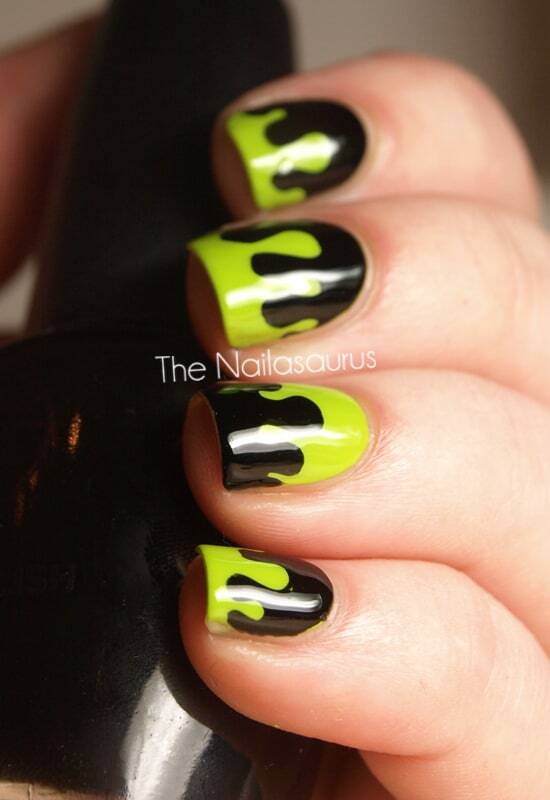 If you love goosebumps these fun nails will be right up your alley. Perfect for the Goosebumps 2 movie night. 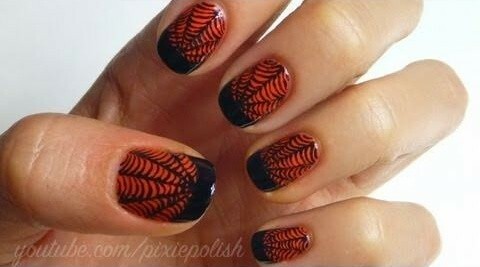 I love all of these Halloween nail art designs but these claw nails are super easy and great for the holiday. These skull nails are super easy and super fun. 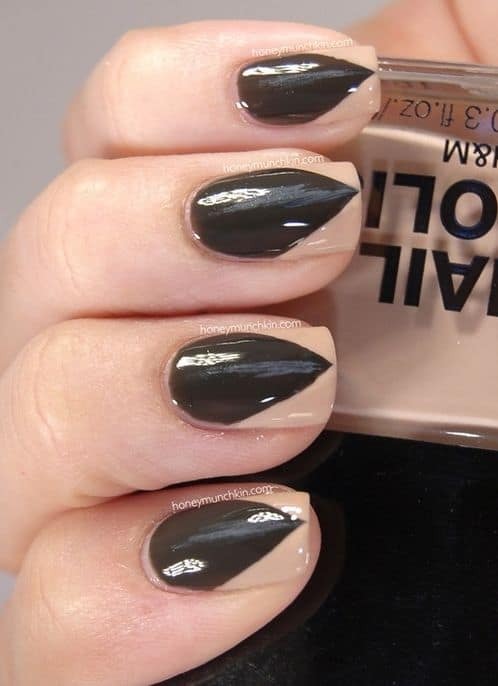 If you don’t want to go too crazy then these Franken french tip nails are perfect for just that small bit of Halloween nail art fun. How super cute and incredibly awesome are these black cats? We love the mummy design because you don’t have to be perfect in creating them. If the lines are a little wonky then all the better. 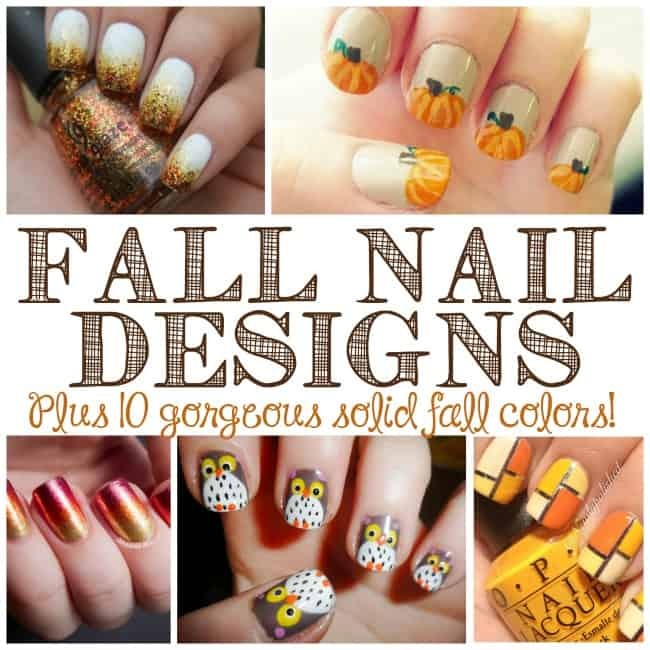 If you are looking for something a little less frightful or even a solid color to wear for just this time of year then check out my fall nail designs roundup. It includes 10 gorgeous solid colors for all of you who aren’t inclined to do the cutesy designs.